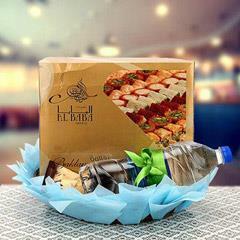 Buy & Send Auspicious Ramadan Gifts to UAE!! Ramadan or Ramazan is considered as one of the biggest festival of Muslims. Every year it is observed in the 9th month of Islamic calendar. It is celebrated with full reverence and joy all over UAE and outside UAE as well. This annual observance is considered as one of the 5 main pillars of Islam. 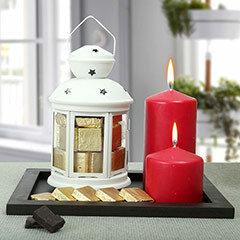 Ramadan celebration is observed by day long fasting and feasting in the evening. This festival is also commemorated by greeting family, friends and dear ones. 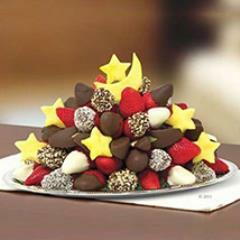 This festival also includes exchange of Ramadan gifts, flowers, sweets and dry fruits along with warm wishes. 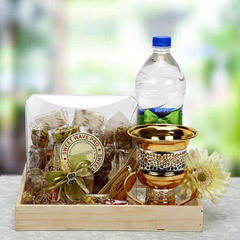 Explore vast range of online Ramadan gifts at Flowerdeliveryuae.ae. 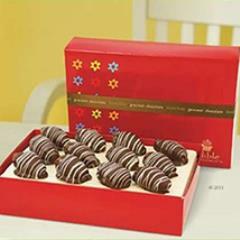 This website is exhibiting numerous gifts ideas and flower bouquets for Ramadan festival. 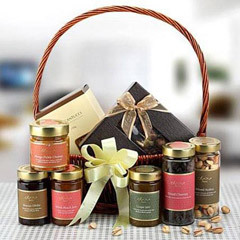 Get online Ramadan gifts delivery in UAE without any hassles. 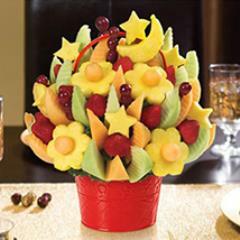 Flowerdeliveryuae.ae is providing wide network of delivery all across UAE. 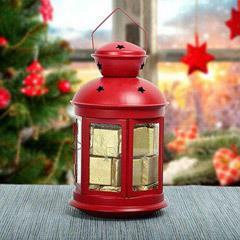 This is one of the popular gifts website in India. 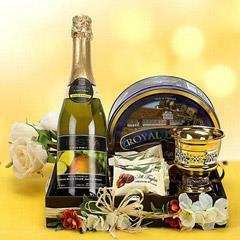 Get smart assistance and prompt gifts delivery services at Flowerdeliveryuae.ae. Flowerdeliveryuae.ae offers customer friendly services and smart filter options to narrow down gifts choices as per desirable price range. It has safe and secured online payment gateway. It has simple browsing tools and user-friendly interface. Have a nice shopping experience at Flowerdeliveryuae.ae.